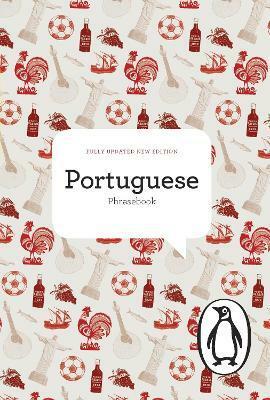 This newly revised and updated Portuguese Phrase Book contains a wealth of useful words and phrases for travellers in both Portugal and Brazil, with a particular emphasis on Brazilian Portuguese. The book includes basic grammar, a pronunciation guide, additional vocabulary and phrases to suit every place, event and situation. Clearly presented and easy to use, it is the perfect pocket-sized travelling companion. Natalia Pinazza was born and raised in Sao Paulo, Brazil, and has studied and researched languages, literature, indigenous visual cultures and Argentine and Brazilian culture at the Universities of Sao Paulo (Brazil), Bath (United Kingdom) and Ottawa (Canada). She was nominated by the Brazilian government as the national candidate for the UNESCO Keizo Obuchi Fellowship Awards.